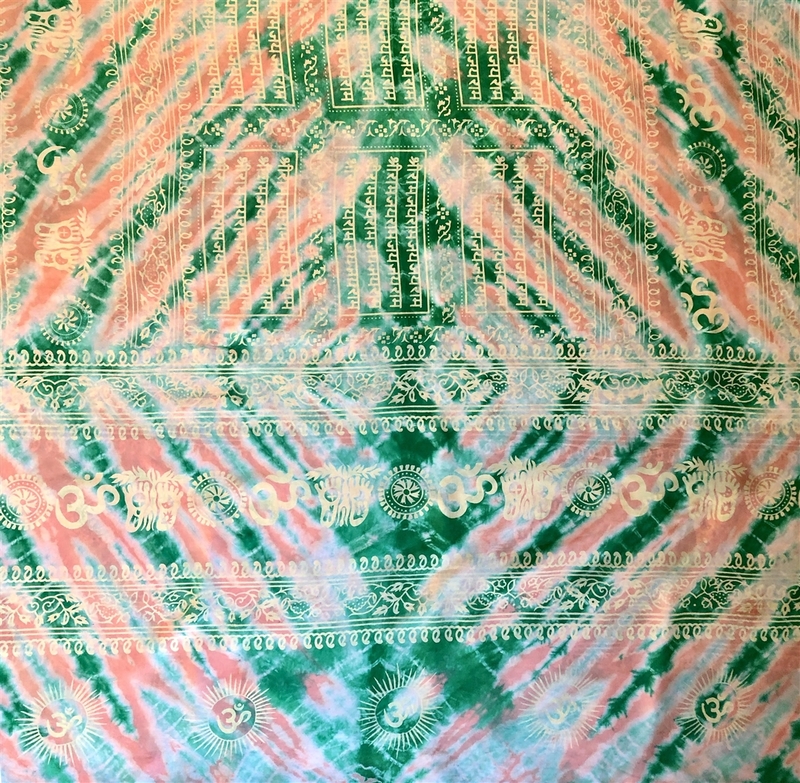 The Shava "Nirvana" collection of shawls are inspired by holy scripts and symbols of the Indian sub-continent. 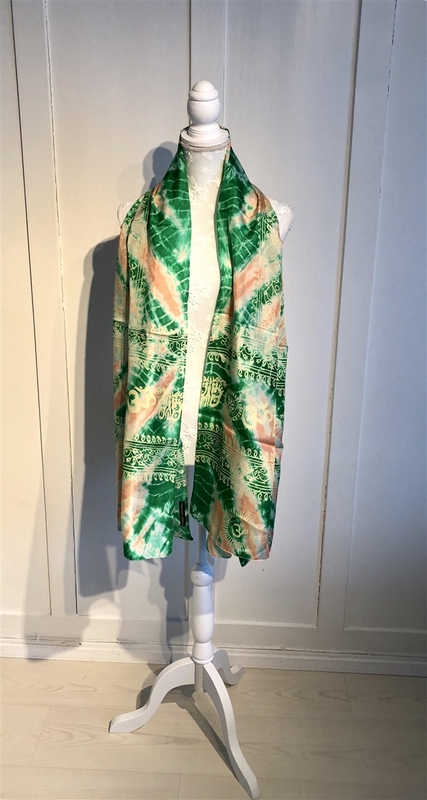 Shawls in this collection come with images of dragons, flowers and tiger print super-imposed against holy script printed in devnagiri and sanskrit. These shawls are crafted in 100% fine silk.